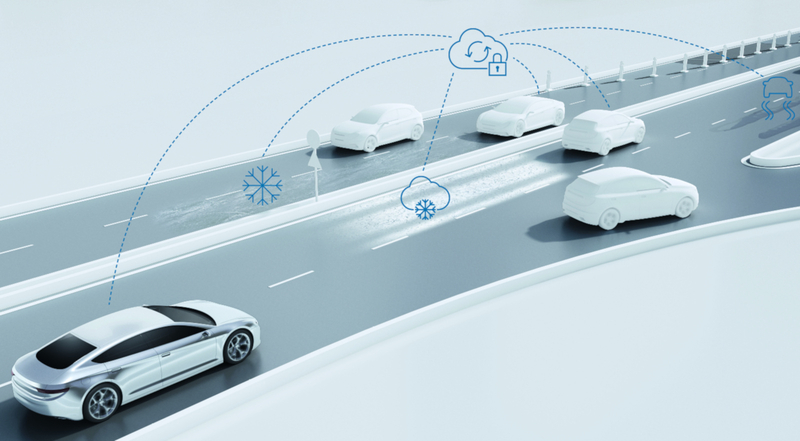 Bosch has introduced a predictive road condition service designed to keep self-driving vehicles safe on wet and icy roads. 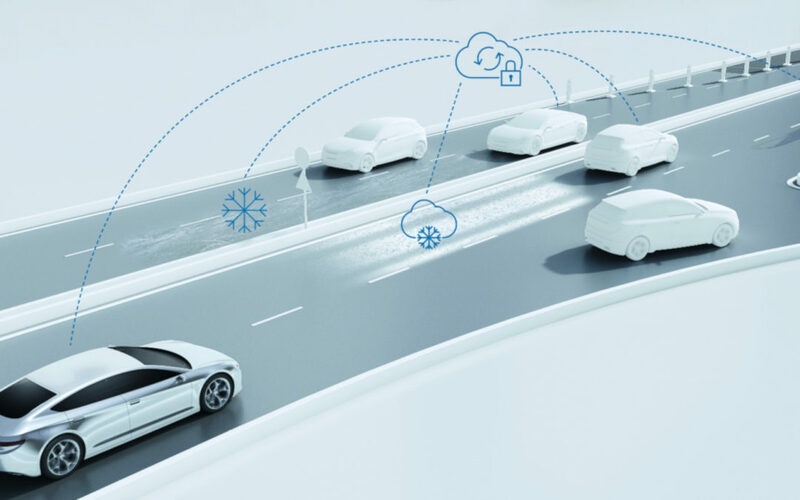 The technology uses multiple weather forecast scenarios from Finnish company Foreca, so vehicles using the technology will have a better idea about road surface conditions and can use that to alter its route or driving style. When Bosch rolls out its road condition alert service in 2020, it will rely entirely on Foreca’s weather information, but ultimately the aim is to take data shared by self-driving cars using the technology into account. This could include temperatures inside and outside vehicles, whether their windshield wipers are in use and how many times their anti-skid system got activated. Once uploaded to the cloud it can then be shared with other vehicles to improve awareness and performance as well as enhancing the safety of fully autonomous vehicles.